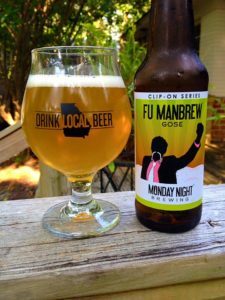 Monday Night Brewing Fu ManBrew Gose is the latest addition to the Clip-On Series, in which the brewery creates variations of their year round beers. It seems this beer is essentially a kettle soured version of Fu ManBrew with sea salt added? It is not entirely clear if the style is actually still a Witbier, or if this is in fact a Gose. 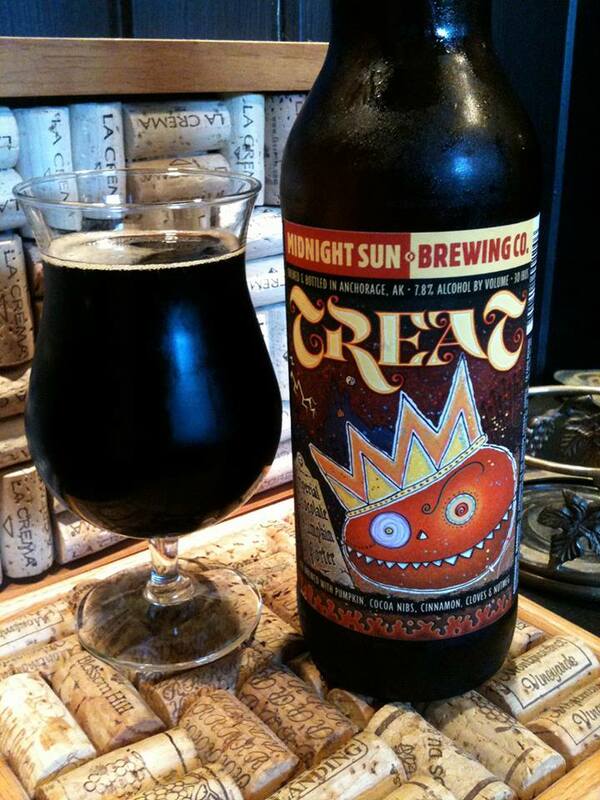 The beer is 5.2% ABV. The pour is certainly still very Fu ManBrew like with a slightly cloudy yellow/orange color, better head retention than an actual Gose as well. The aroma on this is unfortunately pretty rough. I’d say it is “funky” but sadly it smells a bit more like some kind of weird rotten fruit. 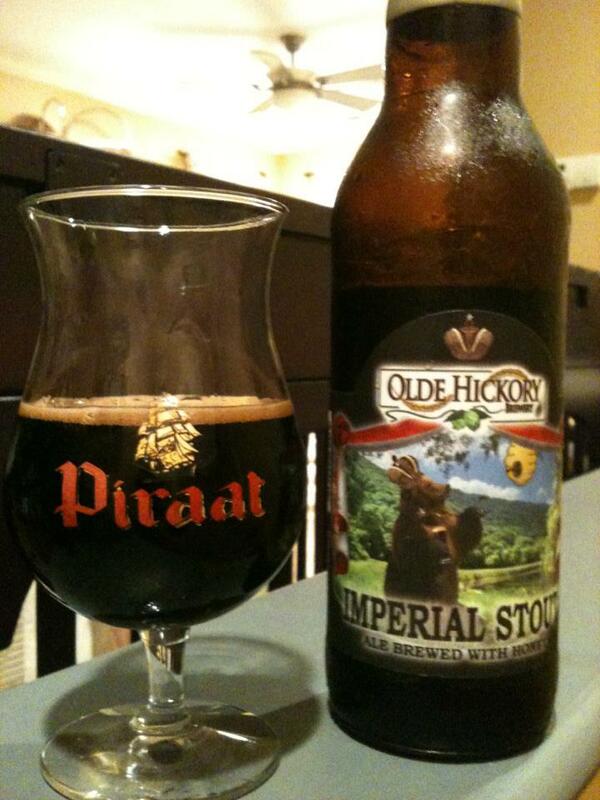 The taste is much better, and is pretty much what I expected. A touch of tartness and a pinch of salt has been added to the base beer. One of the things that I like so much about Fu ManBrew is the potent ginger in the aroma and taste. All that ginger seems a good bit milder in this Clip-On version, but the kettle souring and salt replacement is working just fine for me. 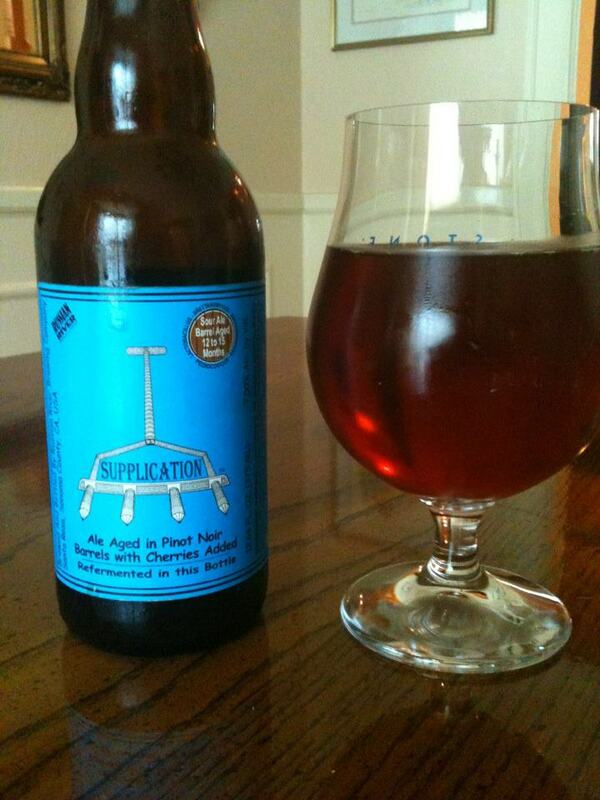 Some notes of melon and grapefruit are floating around in the taste as well. 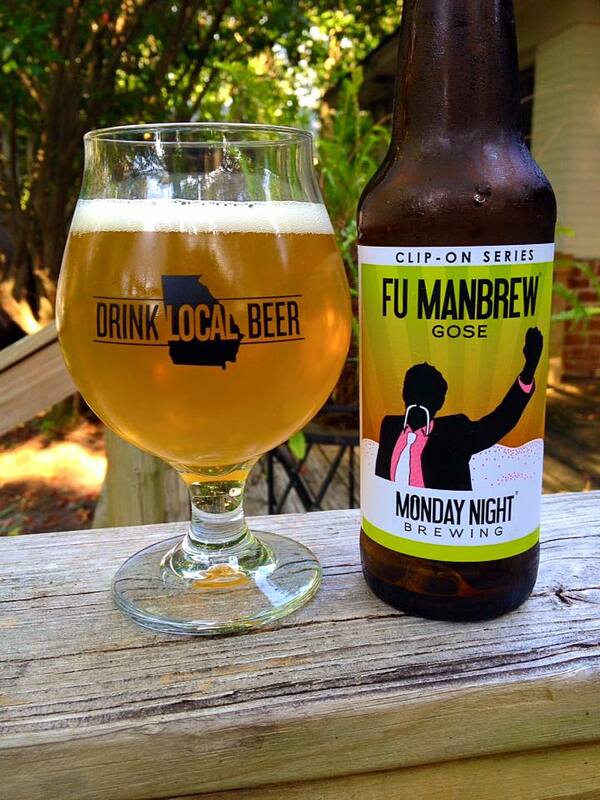 This is a fun take on Fu ManBrew, but I think the regular version is ultimately far superior. 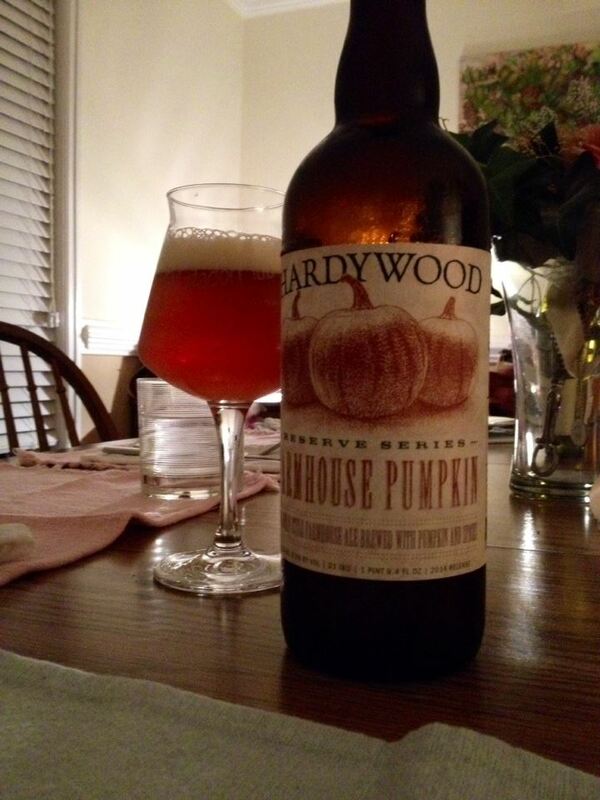 In spite of the aroma, I’d say this is worth at least a single bottle grab.